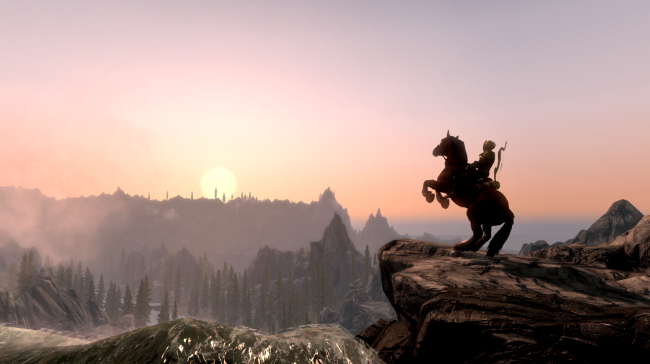 One of the largest add-on mods for Skyrim, Falskaar adds an entirely new land to the game. Approximately the size of 2-3 Skyrim holds, Falskaar offers 20 to 30 hours of gameplay, a new main quest with additional side quests, a new shout, new weapons, new armors, and more. It also has its own soundtrack with tracks composed for the mod, and full voice acting. It's so good, in fact, that the mod's author, Alexander J. Velicky, landed a job at Bungie using this mod as his resume.